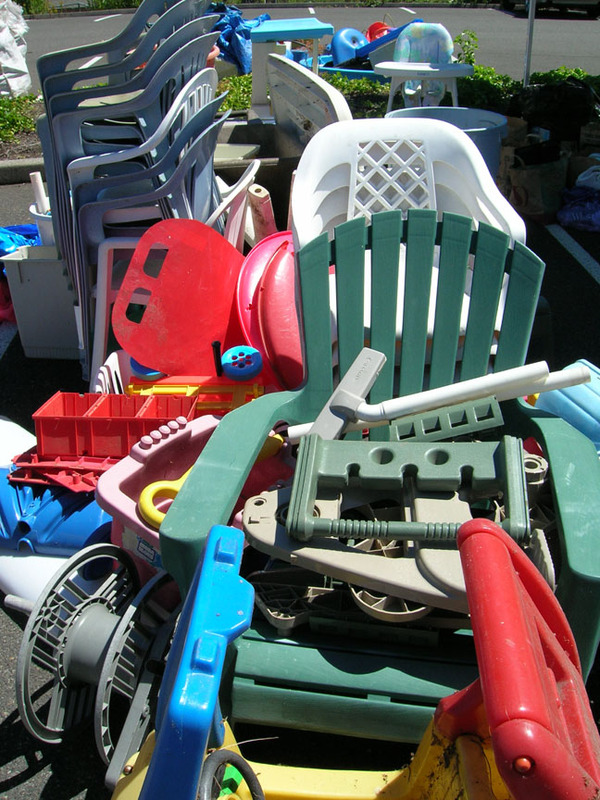 Yes, it is true, "extra plastics" recycling is seriously limited right now. Plastic and paper recycling are likely to dwindle even further. We have a choice: We can store heaps of stuff in hopes that the markets improve or we can take stock and stop the plastics madness. Join industry and policy professionals to learn more about the impacts of the recycling markets shifts; and more importantly, discuss how we move forward. The new Cultural Competency Chapter to the Master Recycler Handbook is now available! You can also keep your printed handbook up to date by printing updated pages. Connecting and working with diverse communities is absolutely essential to the mission of the Master Recycler Program, and now we have a new tool for you to do that. It offers an introduction to cultural competence as an ongoing process with four stages. This four-stage model is from Caprice Hollins and Ilsa Govan’s workshop and their book Diversity, Equity, and Inclusion: Strategies for Facilitating Conversations on Race. The framework presents cultural competence as an ongoing process of active learning. In this model, to be culturally competent is to embrace your curiosity. It is about exploring your own assumptions about human behavior, values, biases, preconceived notions and personal limitations and it is also about being equally curious about others’ behavior, values, biases and preconceived notions. Much like the rest of the Handbook, this chapter was created with the support of a small team of content experts that included Master Recyclers and experts in cultural competence. A special thanks to Master Recyclers: Eva Aguilar (Class 63) who contributed a fantastic section on outreach in the Latino community. Desiree Williams-Rajee, (Class 36), Wing Grabowski (Class 38), and Leesha Posey and Janine Gates (both Class 64) who were among the people who contributed or acted as content expert readers. Sanne Stienstra (Class 60) shot past the 30 hour commitment into 50+ hours with her last report. Sanne brought her deep knowledge and understanding about people and what motivates them with every project she took on. She organized great projects at work like starting a TerraCycle collection program, she staffed booths on recycling and waste prevention, she worked with students at Forest Grove High on a waste audit and did some door-to-door outreach in apartments. She topped off her volunteer hours as the Waste and Sustainability Chair for the Hillsboro Downtown Partnership's Annual Farm to Table Dinner. At this event, she used waste prevention, recycling and compost technique to aim for a zero waste event. Mary Garrett (Class 63) shared her enthusiasm with her neighbors through her neighborhood network, the local Bethany Elementary School and her neighborhood women's group. A double congratulation is in order as her youngest daughter is due to have her first child any day now. We wish you and your family, well, Mary and thanks for helping bring a new child into a bit better world thanks to your work. 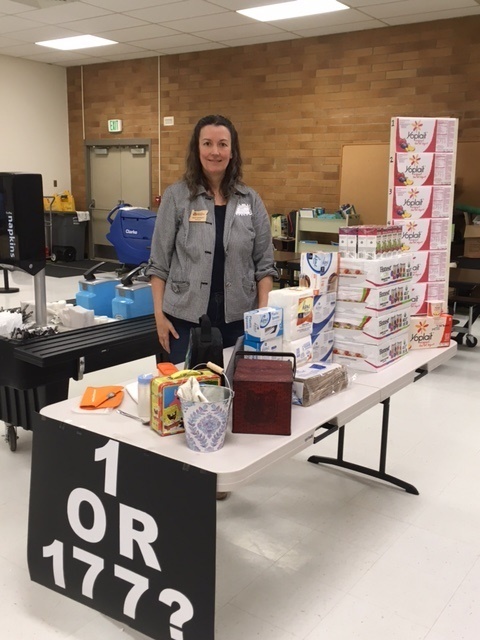 Leesha Posey (Class 64) joined a green team to help the Sunday Parkways plan and implement recycling. This is not a small feat with 20,000 participants and 5 parks, these monthly events can be quite the recycling challenge. Leesha also staffed a food waste table for the Portland CAN campaign and joined her classmate, Janine Gates to start the new group MRoC (Master Recyclers of Color). Decoteau Wilkerson (Class 64) has become quite the small green business mentor and supporter. After successfully getting her workplace Ruby Receptionists certified through BPS’s Sustainability at Work program, she went on to share her experience at their Problem Solved networking event. She also attended a number of business events to share her knowledge. She also presented on recycling to her co-workers at the Tiny House Hotel. She is pictured at the Oregon Education Center grand opening where she joined fellow classmates (and Smokey the Bear) at the Be Cart Smart table. Amber Clifford (Class 65) and her mother Sue Clifford took the spring Clackamas class together and so they got to do a few outings as Master Recyclers together. The two participated a massive swap event at Pacific University during student move-out in the spring. Amber also promoted food waste prevention, recycling and resourceful living at events from Sunday Parkways to the St Johns Bizarre. Amber's quieter project that likely will amount to alot of conserved materials is implementing a recycling program in her workplace the lab at Kaiser Sunnyside Hospital. Caili Nance (Class 65) spent a lovely and meaningful summer staffing recycling, toxics reduction and food waste prevention booths. She also helped folks make the change to composting food scraps in Milwaukie. She was found several times at the Milwaukie and Oregon City Farmers' Markets, Clackamas County Fair and her company picnic at the Craft Brew Alliance. Join in. Have fun. Make a Difference! Sunstone Montesori ( Recycling presentation) SW Portland Pick a date in first two weeks of October. 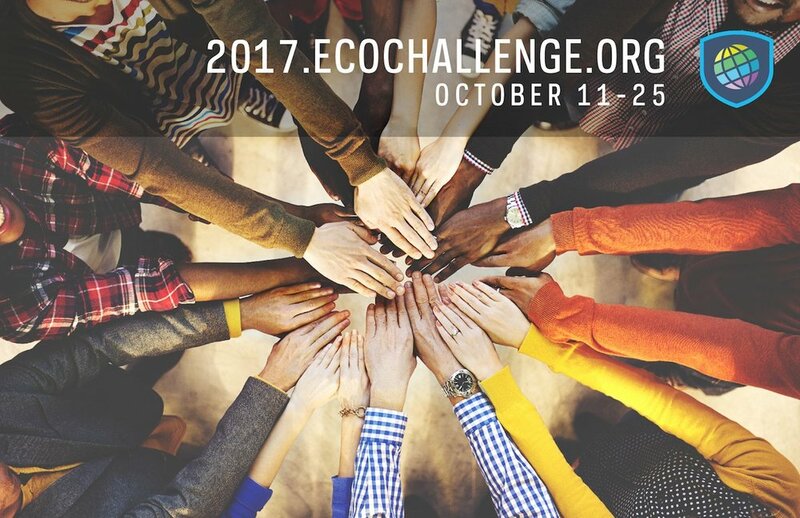 Whether you choose actions to curb emissions, save water, spend more time outdoors, generate less waste, get more sleep, among other actions—or you create your own challenge—you'll be making a world of difference by participating in the EcoChallenge. If you organize a team, it counts as Master Recycler volunteer hours! Every day, residents and businesses of greater Portland throw stuff away. Metro manages the system that handles and transports all that stuff – some 2.4 million tons every year of garbage, food scraps, yard trimmings, recycling, and hazardous waste – to their final destinations. In 2017 and 2018, Metro Council will be making decisions about this system that will guide how we manage the region's waste for years to come. Next up in the West Coast Forum on Climate and Materials Management’s 2017-2018 Webinar Series is a focus on the Built Environment. Often this topic connects climate to building operations with regards to energy and water efficiency and renewable energy. However, significant greenhouse gas emissions also occur before the building is even inhabited, during design, construction and the sourcing of building materials. These ‘embodied’ carbon emissions can be addressed by understanding their sources and designing our built environment to optimize material use. This webinar brings together four industry and government leaders in analyzing and finding solutions through the Embodied Carbon Network and their academic and professional practices Register today! Exciting listings right now in the Master Recyclers Jobs Board!